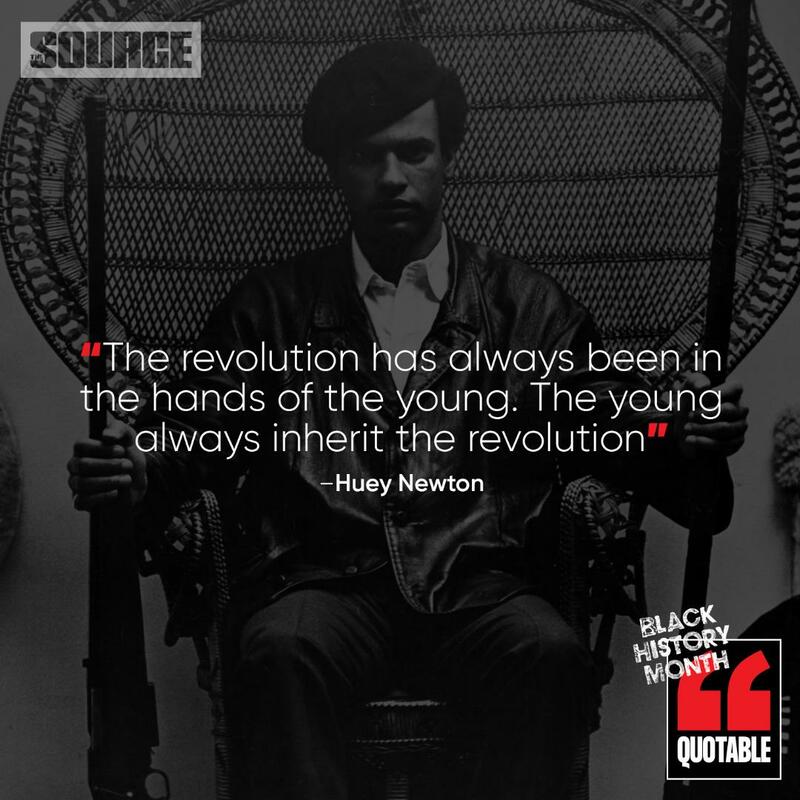 Huey Percy Newton (February 17, 1942 – August 22, 1989) was a revolutionary African-American political activist, scholar, and grassroots organizer. He, along with Bobby Seale, co-founded the Black Panther Party for Self-Defense in 1966. Newton was born in Louisiana but migrated Oakland, California with his family. He taught himself how to read and then went on attend Merritt College in Oakland and the San Francisco School of Law. While at Merritt he met Bobby Seale. In Oakland, in 1966 they formed the Black Panther group in response to incidents of alleged police brutality and racism and as an illustration of the need for black self-reliance. At the height of its popularity during the late 1960s, the party had 2,000 members in chapters in several cities. Under Newton’s and Seale’s leadership, the Black Panther Party was primarily concerned with its armed citizens’ patrols to monitor the behavior of officers of the Oakland Police Department. The Panthers forcibly challenge police brutality in Oakland, California. In 1969, the Panthers also added to their platform various community social programs became a core activity of party members. The Black Panther Party instituted a variety of community social programs, most extensively the Free Breakfast for Children Programs, which was the forerunner of the free lunch programs that are a staple in our public school systems today. Edgar Hoover, the leader of the Federal Bureau of Investigation (FBI) viewed the Black Panthers as enemies of the state and launched COINTELPRO, a series of covert, and at times illegal, infiltrating, and discrediting political organizations. The tactics of the COINTELPRO led to the murder and imprisonment of many Black Panther Party members. After his work with the Black Panther Party, Newton received a Ph.D. in social philosophy from the University of California at Santa Cruz (1980); his dissertation, “War Against the Panthers,” was subtitled “A Study of Repression in America.” Succumbing to factionalism and pressure from government agencies, the Black Panther Party disbanded in 1982. Sadly, in August of that year, he was murdered in Oakland.